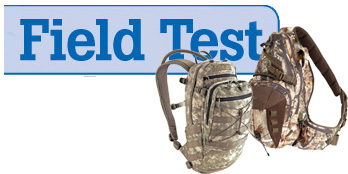 From the hottest hunting bows of 2010 to the search for the perfect hunting backpack, the April issue of Bowhunting World where to find the best bowhunting gear. 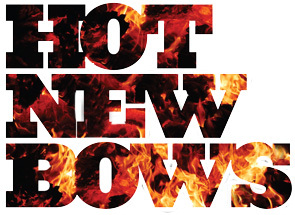 Every year we see at least one new technology take hold of the bow design market. Some of the trends are passing fads while some have a real value and purpose and thus stick around for many years. This year we areseeing one of those trends that has the potential for real staying power. The most visible trend this year toward limbs that flex beyond parallel when you draw the bow. The Elite Z28 for 2009 is essentially the same bow as the 2008-1/2 model except for the cam system. The earlier model bow used the Revolution Cams while the 2009 model introduces the “Z” Cams. Since this is the first Elite bow that I have had to test, I cannot comment on the differences between the two cam systems except to say that I was told that that the “Z” cams were developed to offer a smoother draw cycle and were intended to be more friendly for bowhunters. Bowhunting World’s Equipment Experts Examine Today’s Latest Archery Products. Check out the newest issue of Bowhunting World on news stands today or click on the Bowhunting World Subscription page to sign up.